The vegetable container with a lid offers an ideal storage location for fruit and vegetables, so they stay fresher by being separate from meats and your other produce. More money saving features. This fridge automatically defrosts so you don't have to turn it off and empty the contents in order to get rid of any built up ice. This saves you time, money and energy and means no more manual defrosting. 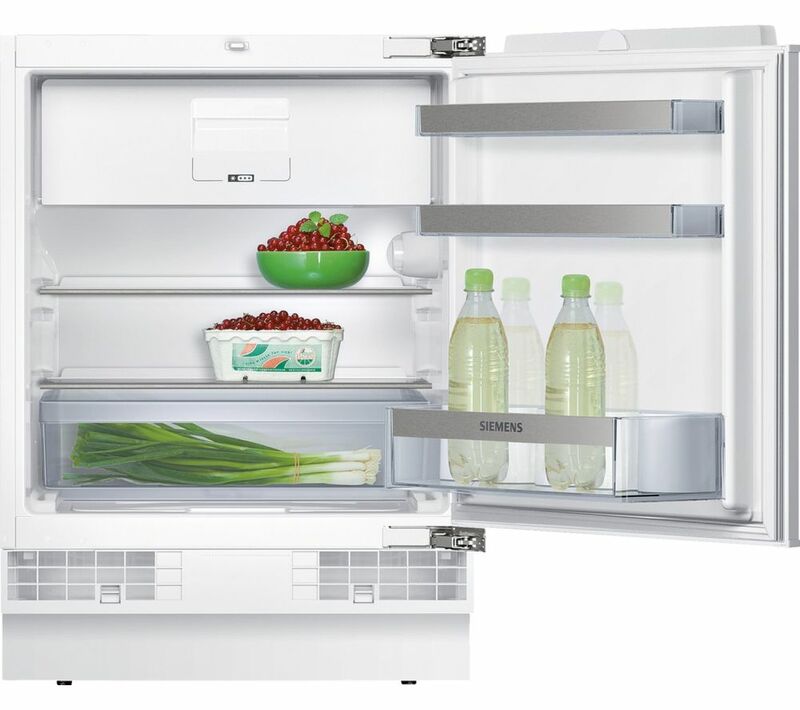 The DayLight illumination fills the fridge compartment with neutral white to give it a fresh look and perfect brightness for a great overview of your fridge contents, so you can easily grab what you want when you want. The new extra deep door racks offer you masses of room for a variety of sized bottles. So you can keep all your drinks cold and not worrying about squeezing them into your fridge. Reversible door - hinged on right. Please consult our Knowhow team or a qualified installation expert to carry out door reversal - select door reversal service when adding product to basket. Defined areas for different types of food, excellent advise in leaflet, also you hardly hear it running.